It'll contain all news, photos and coverage. So far no Nikon press conference or anyone except Sony and Panasonic. Looking forward to PV coverage. MELVILLE, N.Y., December 27, 2017 – Continuing its innovative path this year, Canon U.S.A., Inc., a leader in digital imaging solutions, is proud to welcome visionaries back to its booth at the 2018 Consumer Electronics Show in Las Vegas, NV (Booth #16206). This year, the booth welcomes back visionary FoxTales. An experiential marketing technology company that works with brands to create immersive shareable moments, FoxTales has created a “face painting in the dark” experience with Canon’s ME20F-SH Multi-Purpose camera to showcase its low-light video capabilities. Joining FoxTales this year will be a myriad of new visionaries focusing on manufacturing, retail, sports and entertainment. Each visionary will showcase how they leverage Canon’s rich heritage of sensor and optics technologies, innovations and manufacturing to help shape their vision. 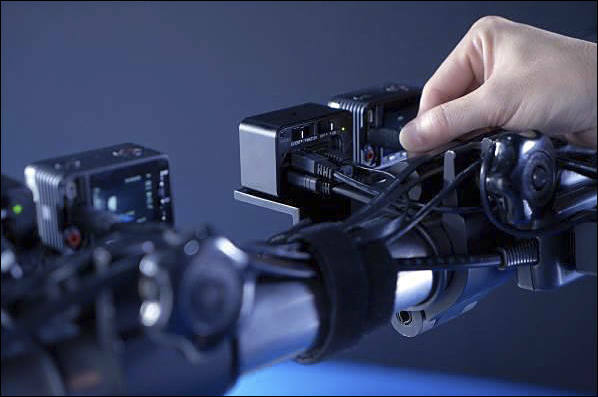 Fellow Robots, helping revolutionize the retail industry one robot at a time through machine learning and shelf analytics that simplify the inventory process, will display two robots to engage in real-time inventory scanning demonstrations using Canon cameras and sensors. Highlighting the manufacturing world, Cablevey Conveyors, a clean and gentle way to move materials around production facilities, will demonstrate how Canon cameras are used to help cable conveyors systems operate. Those interested in technology driven marketing & advertising in sports and entertainment verticals can remote control a simulated stadium camera offering easy breezy in-seat fan engagement experience. Brizi, the company behind BriziCam, will provide attendees the opportunity to test camera zoom capabilities of Canon cameras from a “field” away. Anyone looking to examine their backswing or work on their short game can tee off with a golf simulation experience from About Golf leveraging Canon projectors. Also appearing in the booth will be Silhouette, which creates 3D educational models utilizing 2D prints from a Canon inkjet printer, The Crowley Company, a leader in digital imaging technologies for the archival preservation and records management industries, and Tome, which develops AI enterprise software for connected products and mobility solutions. Further expanding its focus on innovation, Canon hosted their first-ever Code Canon hackathon. Focusing on the possibilities of imaging and creating unique trail-blazing solutions, more than 80 developers, engineers, designers, entrepreneurs, startup and fresh code teams gathered in New York City for two days to work on exciting solutions in imaging for commercial applications. Visitors to the booth can learn more by watching the Code Canon hackathon video. New to the booth this year, Canon will showcase its lineup of inkjet card printers, thermal re-transfer ID card printers and label printers offering convenient on-demand printing that yields professional quality output. This new lineup empowers customers in a variety of markets to create print materials in-house, such as security credential cards, encrypted ID cards, product labels and business cards on demand that meet their everyday business printing needs. Additionally, Canon will show its impressive lineup of consumer and professional imaging products including cameras and printers such as the PowerShot G1 X Mark III, Canon’s first point-and-shoot camera to feature a APS-C sensor and the latest lineup of PIXMA series printers as well as displays showcasing the Company’s world-class technologies, optics, sensors and processors. Canon will also display its wide range of service and support capabilities at the booth. Please visit Canon at the 2018 CES Show at Booth #16206 in the Central Hall and follow Canon throughout the show on Instagram at @CanonUSA and Twitter at @CanonUSAimaging. Use #CanonCES to join the conversation and visit our website at www.usa.canon.com. Visit the Nikon Booth #14018 in the Central Hall of the LVCC, January 9-12, 2018. We will be showcasing our lineup of DSLRs, our collection of legendary NIKKOR lenses and more. Nikon Ambassadors and Nikon professional photographers will give presentations on various topics. On the first day of the show, we will have a special feature presentation by Retired U.S. Astronaut Scott Kelly, and a group of Nikon Ambassadors and professional photographers sharing stories of inspiration and discussing the work they’re doing to support important causes, including: Jerry & Melissa Ghionis, Jen Rozenbaum, Ami Vitale, Stacy Pearsall, Tamara Lackey and Jim Balog. Presenters include Jen Rozenbaum, Michelle Valberg, Ami Vitale, Joe McNally, Stacy Pearsall, Dixie Dixon, Tamara Lackey, Mandy Lea, Matthew Jordan Smith and Lucas Gilman. Presenters include Adam Woodworth, Deanne Fitzmaurice, Chris Hershman, Joe McNally, Deborah Sandidge, Neil Ever Osborne, Jerry Ghionis, Corey Rich, Mike Mezeul II and Rod Mar. Presenters include Joshua Cripps, Kristi Odom, Nicole Holmes, Charlton Churchill and Lindsay Silverman. Nikon will also be Livestreaming the presentations each day at nikonusa.com/live for those folks unable to attend the show in person. Tune in! 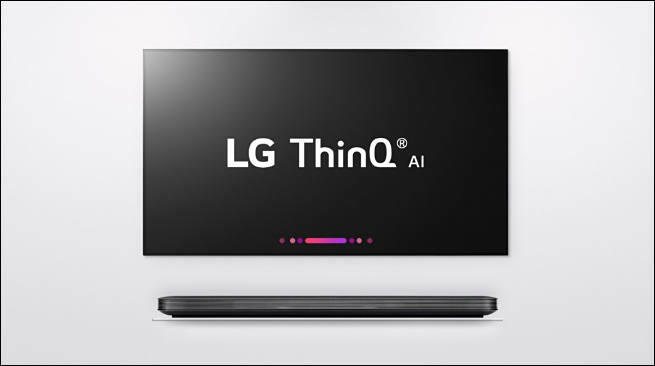 SEOUL, Jan. 3, 2018 — At CES 2018, LG Electronics (LG) will raise the home entertainment experience to another level with the introduction of ThinQ® artificial intelligence (AI) and an advanced image processor in its newest OLED and SUPER UHD TVs. ThinQ allows the implementation of hundreds of voice requests utilizing the company’s own open smart platform as well as third-party AI services. With AI functionality embedded in their TVs, LG customers can speak directly into the remote control to enjoy all the convenient features of today’s advanced voice assistant technology. LG’s ThinQ TVs also function as smart home hubs, offering access to other smart home products such as robotic vacuum cleaners, air conditioners, air purifiers, smart lights, smart speakers and many other devices that can connect to the TV via Wi-Fi or Bluetooth. And with LG’s newest α (Alpha) 9 processor powering the company’s market-leading OLED TVs, viewers will experience further improvements in what many already consider to be the best TV picture quality. LG Nano CellTM SUPER UHD TVs employ Full-Array Local Dimming (FALD) backlighting to provide deeper blacks and enhanced colors, as well as nuanced shadow details for life-like images. LG’s ThinQ offers an enhanced interactive experience in the company’s newest smart TV lineup, including OLED and SUPER UHD TV models by employing Natural Language Processing (NLP) to deliver intelligent voice-activated control and connectivity based on LG’s own deep learning technology, DeepThinQ. With a dramatically streamlined setup process, viewers can easily and quickly connect to gaming consoles and external soundbars. Users can search for information, images or videos featuring specific content by making a verbal request through the TV’s remote control such as “show me all the movies this actor has starred in” or “show me yoga videos”. LG TVs with ThinQ AI supports services based on Electronic Program Guide (EPG) to deliver information in real time or change to a channel that offers the content requested. Instruct the TV to “search for the soundtrack of this movie” or “turn off the TV when this program is over” without repeating the name of the program or entering a specific time. LG’s newest α (Alpha) 9 intelligent processor provides true-to-life images with incredibly rich colors, sharpness and depth for more realism. A core innovative element of the α (Alpha) 9 is the four-step process of noise reduction, which boasts twice as many steps compared to conventional techniques. This algorithm allows for greater finesse in noise reduction, improving the clarity of images affected by distracting artifacts and enabling more effective rendering of smooth gradations. The processor also improves color performance, thanks to the advanced mapping capabilities make colors look closer than ever to the original content. The improved color correction algorithm allows for more natural colors by expanding the reference color coordinates seven-fold compared to before. α (Alpha) 9 is designed to support high frame rate (HFR) for producing smoother and clearer motion images at 120 frames per second for better rendering of fast-action content such as sports and action movies. As a result of the new image processor, 2018 LG OLED TVs can display any content at maximum quality for a truly spectacular viewing experience. In 2017, LG made a significant achievement toward its highly ambitious vision for producing the ultimate LCD TV picture through its Nano Cell SUPER UHD TVs. By combining Nano Cell, FALD backlighting and the α (Alpha) 7 processor, LG’s 2018 SUPER UHD TV offers a host of technological advantages including deeper blacks, enhanced image rendering, improved shadow details and accurate color from wide viewing angles. This year’s SUPER UHD TV with FALD allows for denser backlighting zones throughout the display, contrary to edge-lighting where backlights are positioned on the edges behind the TV panel. LG’s technology improves black levels and picture dimensions by independent control of LED light zones, improving shadow details and reducing light bleeding resulting in enhanced contrast and superb picture quality. 2018 OLED and SUPER UHD TVs from LG feature 4K Cinema HDR, which introduces a truly cinematic experience to the home, regardless of the format. LG’s 2018 OLED and SUPER UHD TVs add support for Advanced HDR by Technicolor, building on a legacy of supporting most major HDR formats, from the superior viewing experience of Dolby VisionTM to HDR10 and HLG (Hybrid Log-Gamma). LG’s 2018 OLED and SUPER UHD TVs process HDR images dynamically frame by frame using LG’s proprietary algorithm, Enhanced Dynamic Tone mapping. Both 2018 OLED TVs and SUPER UHD TVs come with Dolby Atmos object-based surround sound for the best audio-visual experience possible. Visitors to CES can experience LG’s TVs of the future for themselves at booth #11100 in Central Hall of the Las Vegas Convention Center. 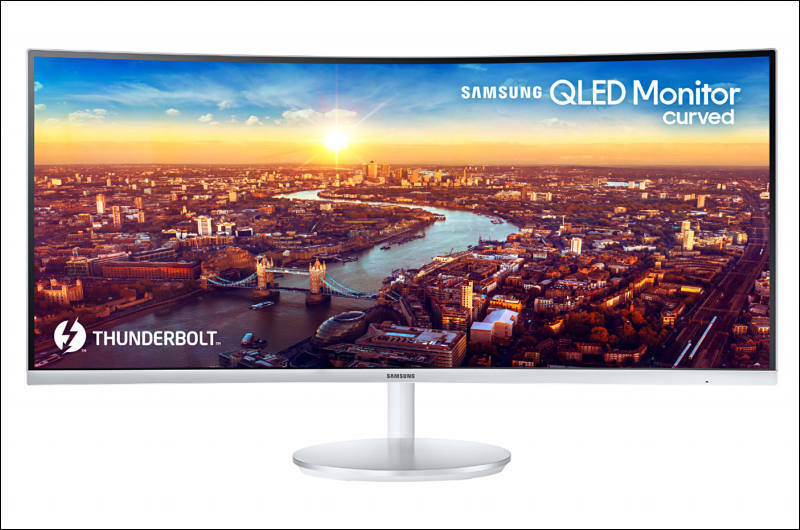 RIDGEFIELD PARK, N.J.-- At CES 2018, Samsung Electronics will expand the connectivity and performance capabilities of its signature curved display line-up with the debut of its new CJ791 monitor, the first curved monitor to feature Intel’s Thunderbolt 3 connectivity. Designed for entertainment and business audiences, the 34-inch CJ791 model aligns single-source power and processing speed with an exceptional picture quality for a comfortable and productive user experience. Samsung’s CJ791 showcases content with brilliant and realistic detail, guaranteed to entice gamers and entertainment enthusiasts. The display’s QLED presentation technology precisely reflects colors across a 125 percent sRGB spectrum, and creates visual intrigue through deeper blacks, brighter whites and pristine shades. This refinement, coupled with the industry’s sharpest 1,500R curvature and ultra-wide 178-degree viewing angle, gives users a complete view of their surroundings, and ensures full immersion in every scene. For more information about Samsung’s CJ791 QLED monitor, please visit Samsung’s CES booth #15006, on Level 1 of Central Hall in the Las Vegas Convention Center from January 9-12, 2018. 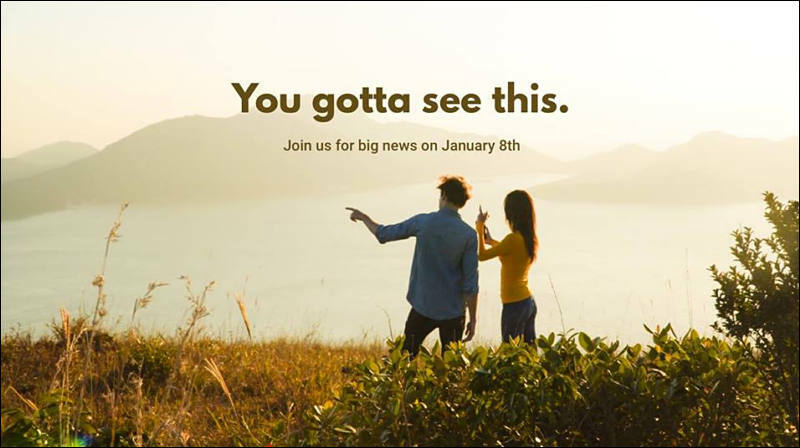 At CES 2018, YI Technology (YI), the leading provider of advanced, intelligent imaging technologies, and one of the fastest growing camera companies in the world, will unveil and demonstrate two brand new smart imaging devices. YI will showcase advancements in the virtual reality (VR) space, and a new smart home system with artificial intelligence (AI) will join YI’s growing product line of high quality, affordable, camera solutions. YI Smart Home Camera: Adding to its successful line of home cameras, YI will unveil the most versatile and powerful home camera available, featuring AI, pan-tilt-zoom (PTZ), 360 degree panning mode, combined SD card and cloud storage options and much more. Additional details including the product name, technical details, pricing, exact availability dates and quantities will be released in January 2018. Product demonstrations will take place at the YI CES booth 21709. 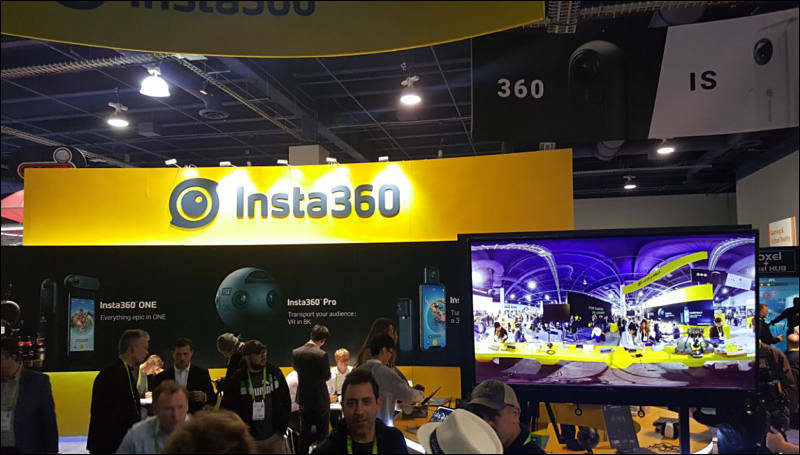 Virtual Reality: YI Technology will have the recently announced YI 360 VR Camera onsite, as well as the YI HALO VR rig built in collaboration with Google, offering attendees hands on experience with each product, and more within the VR space! LAS VEGAS--(BUSINESS WIRE)--CES 2018 -- Sharp Corporation, the leader in premium visual technology, is reimagining how visual and emotional expressions in the home will be nurtured by technology advancements. At CES 2018, through design and technology-driven room-size displays, the Sharp exhibit will take attendees on a tour of the future home display experience. Sharp is transforming the 65-year one-to-one display experience to adapt to a new world of ubiquitous screens, multi-window, multi-display engagement, designed to seamlessly manage a variety of applications and content - entertainment, sports, social media, smart home functionality and new experiences - made possible through advances in form factor, display resolution, picture quality, processing and bandwidth. Sharp’s 8K demo at CES is testament to Sharp’s unique ability to mass produce 8K displays. 8K is the pinnacle of display technology with HDR10 and HLG/PQ (Perceptual Quantizer) with peak of 1000 cd/m2 for HDR, pixel density, proprietary scaling technology for 1080p and 4K Ultra HD, 8K at launch. 8K enables experiences that extend beyond traditional display content, increasing opportunities for the industry. The Sharp suite will be located at the Wynn Hotel in the Palmer 2. Tours by invitation ONLY. Interesting, that news had somehow slipped by me. OUCH! Saw that it might (hasn't started selling yet) sell for $17K!! What, $1K/camera??? Nah, I know it is more than just 17 cameras and there is all the extra R&D of it. But that just seems like too much! If I was going to go all in on 360VR and drop big wads of cash on it, then I'd instead get the Insta360 Pro for a fraction of the cost (US$3.5K). 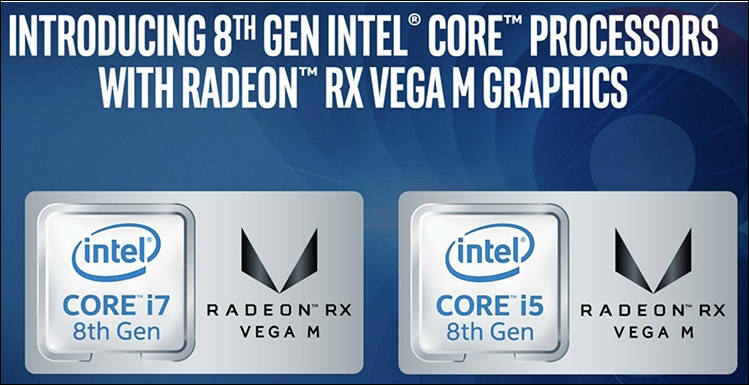 Lower specs yes, but much bigger bang for your buck! And still suitable for professional work too. 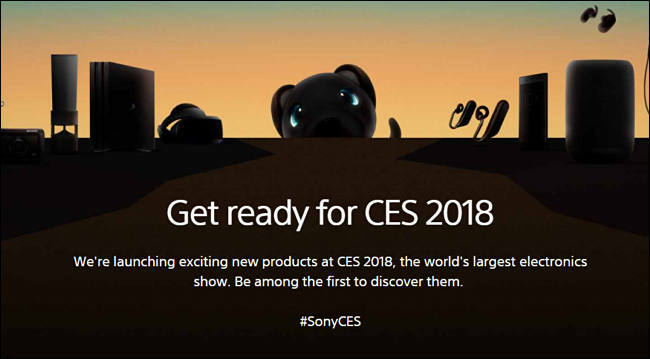 It is not new CES product, it was at NAB last year. oh no, wasn't saying it was! Saw it got announced quite a while ago. Vive Pro features a pair of higher resolution OLED screens (2880 x 1600 versus the original's 1080 x 1200) and built-in headphones. Higher than the current Vive’s 2160 x 1200 resolution. The electronics company also announced a wireless adapter for the Vive, creatively dubbed the Vive Wireless Adapter. For wireless connection of headsets. CES 2018-–Seagate Technology plc (NASDAQ: STX), a world leader in data storage solutions, today announced a range of new products at the CES 2018 conference designed to equip the world’s increasingly mobile population with solutions that solve key challenges they face when creating, processing and accessing their data on-the-go.